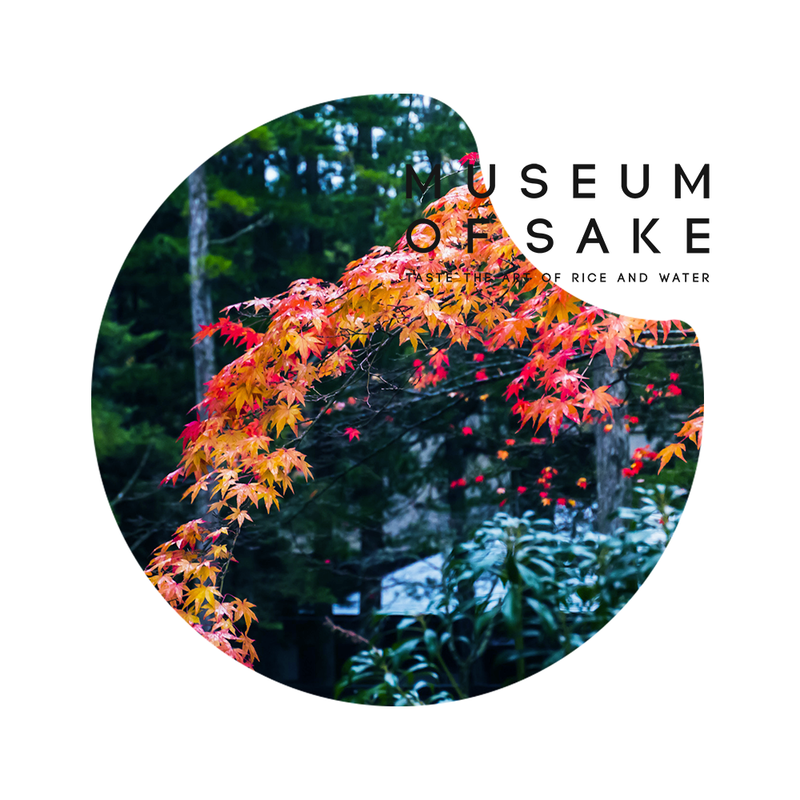 MUSEUM OF SAKE is an intangible museum. 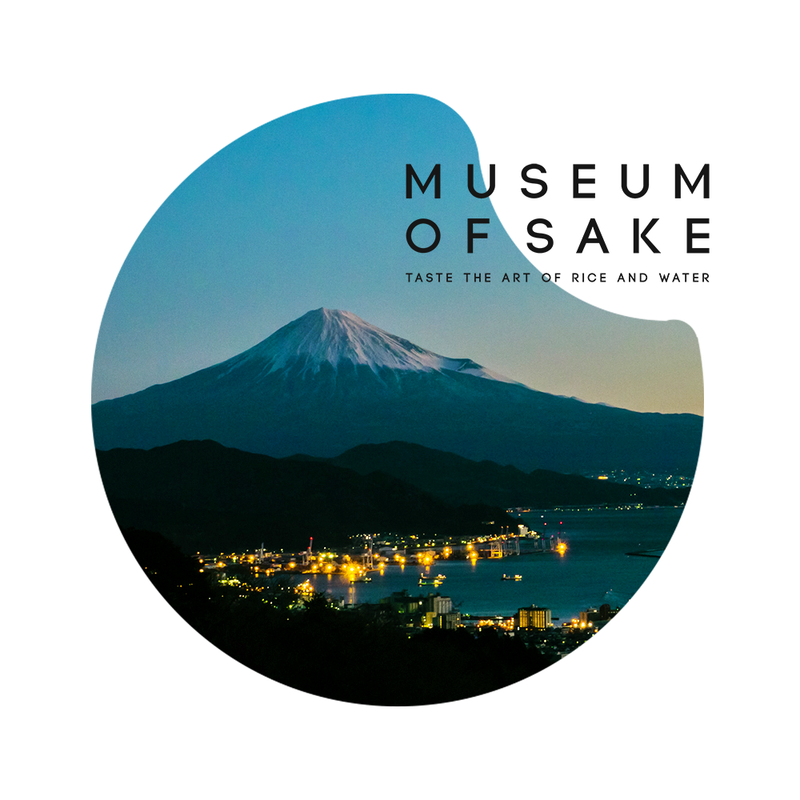 It provides education and promotion of the craft of sake, connecting Japan to the UK and Europe through a range of special events and courses for the wider public and food industry. Our activities and events allow you to encounter and experience the art of sake, discovering the history, land, climate, weather and craftmanship of many different regions of Japan. Through an international growth in the popularity and appreciation of Sake, we are looking to both enrich and extend this history to a new generation both within Japan and the wider world. Organise series of monthly public Sake events to gather and recruit the new Sake lovers. Each event will be a collaboration with various expertise leading gastronomy / art / drink culture in UK and any other part of world. Publish non-profit based, quarterly bilingual Sake culture magazine to create a platform within the sake industry in the world. The article will include interviews and essays by sommeliers, chefs and individuals who has a connection in Sake outside of Japan. Promote sponsored Sake brands to restaurants and retails, as well as holding PR events. Hold Sake study group for the professionals in London. Organised bi-monthly. Born in 1982 in the family that has been running a Sake brewery in Akita, and a Buddhist temple in Toyama prefecture, both on north-west side of Japan where is nourished with the best ingredients from the mountain and the ocean, and where winter can be severely cold. During her school years in the United States, Natsuki spent most of her time dealing with international volunteering works and documentary film making featuring the boarder issues between the US and Latin American countries. Natsuki went back to Japan and worked 2 and half years at the business and HR consulting firm called Link&amp;amp; Motivation Inc. in Ginza Tokyo. Her Sake journey, to trace the path of her family roots, had started in 2009. Natsuki had worked as a “Sake sommelier” at Zuma &amp; Roka restaurant in London, UK, and in 2013. she had launched “Museum of Sake”, the Sake PR and Education agency to introduce and promote Sake to European markets. Natsuki is helping to set up and will teach at WSET Level1 &amp; Level3 Award in Sake launching in August 2014.